PlayStation 4 version due out a month later in Japan. 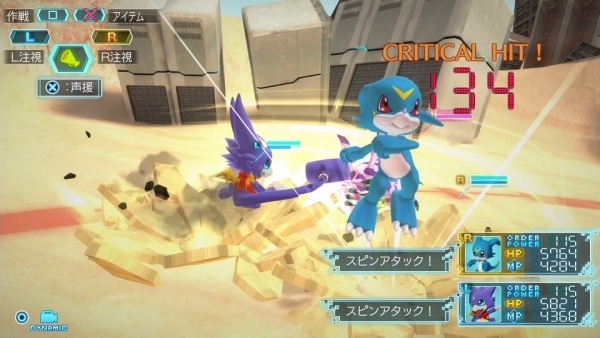 The PlayStation 4 version of Digimon World: Next Order will launch as Digimon World: Next Order International Edition in Japan on February 26 for 6,800 yen, the latest issue of V-Jump reveals. The game was dated this week for release on January 30 in North America and January 27 in Europe. The magazine also confirms that both MagnaGarurumon and EmperorGreymon are part of the PlayStation 4 version’s 12 additional Digimon. The two can be combined through ExE Evolution to create Susanoomon.